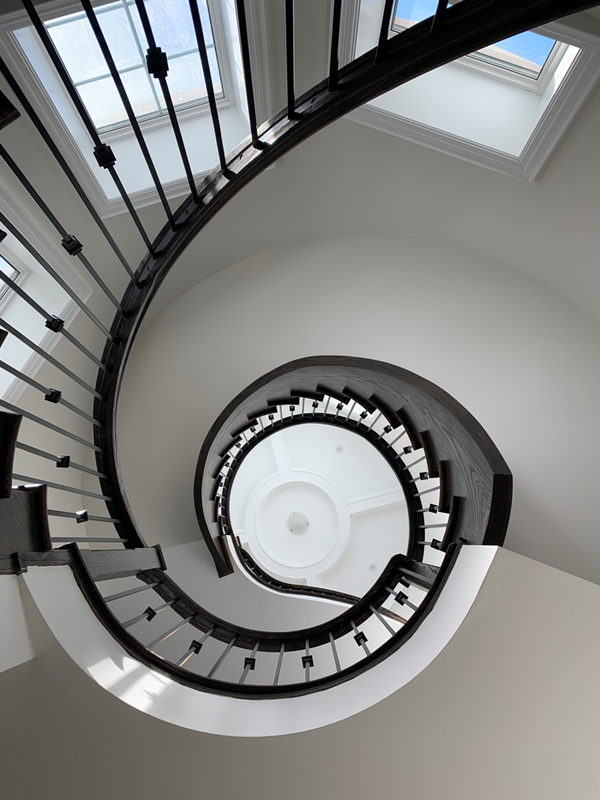 Characterised as the centrepiece of your home, your staircase should be a visually beautiful and elegant structure. 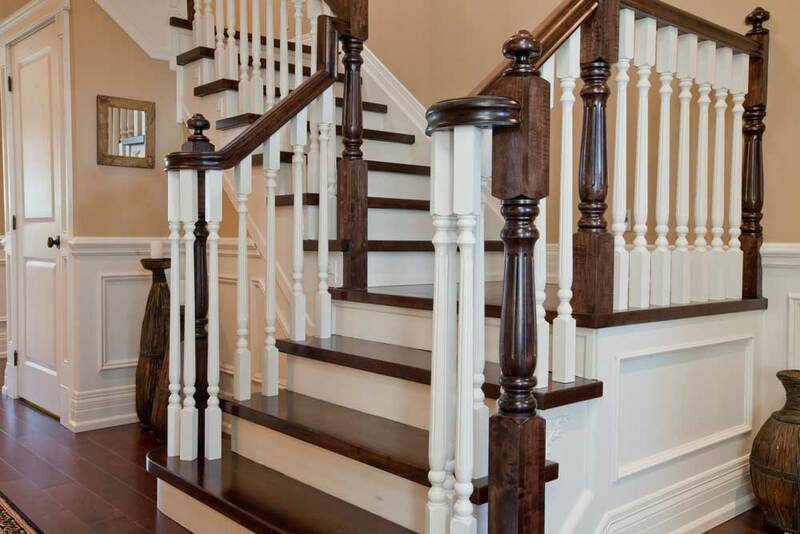 This year, staircase trends include pronounced metals, dark rails, glass rails, wood and even concrete. 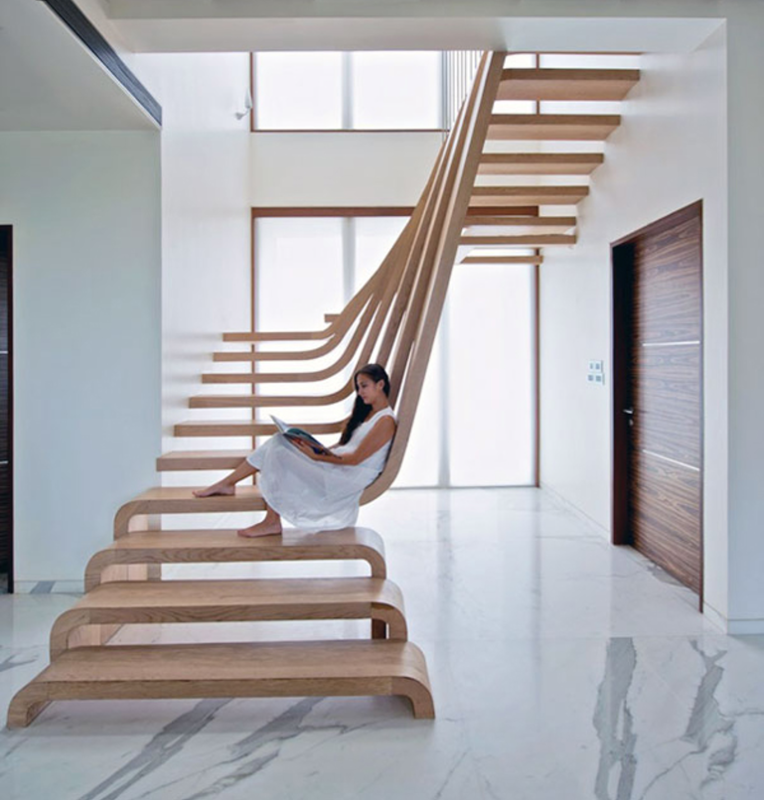 In the modern home, you will see floating staircases and open riser designs. 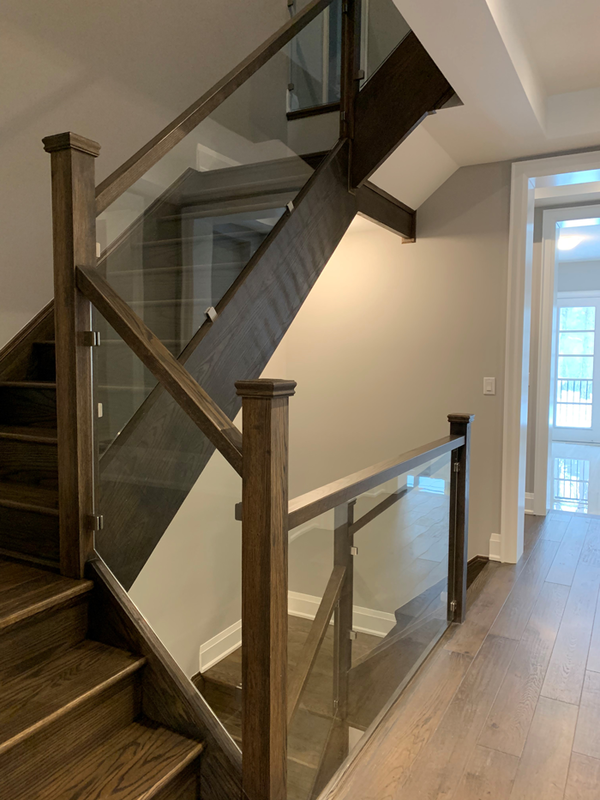 Our Décor Studio Manager and resident colour expert Kimberly Bianchi has put together the staircase trends you can expect in 2019. 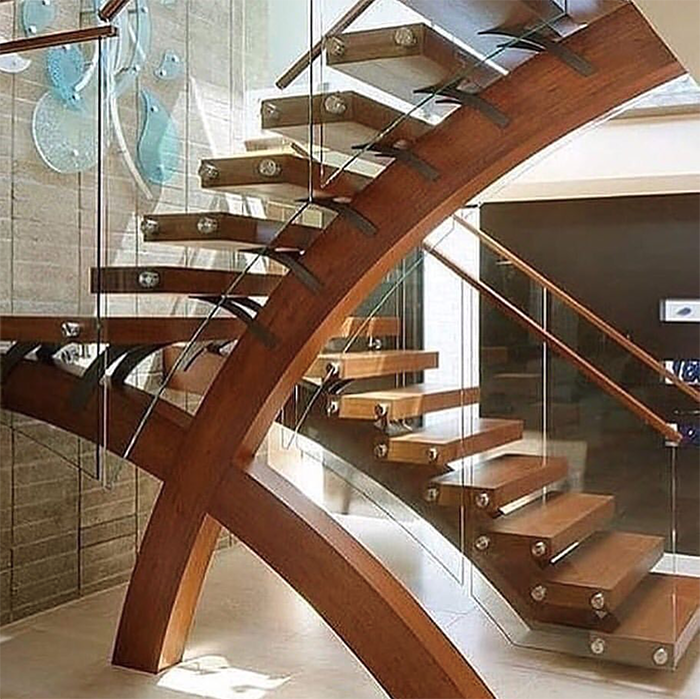 Glass staircase frame to enhance natural and artificial light. Elegant, wreathed volute for a touch of finesse. 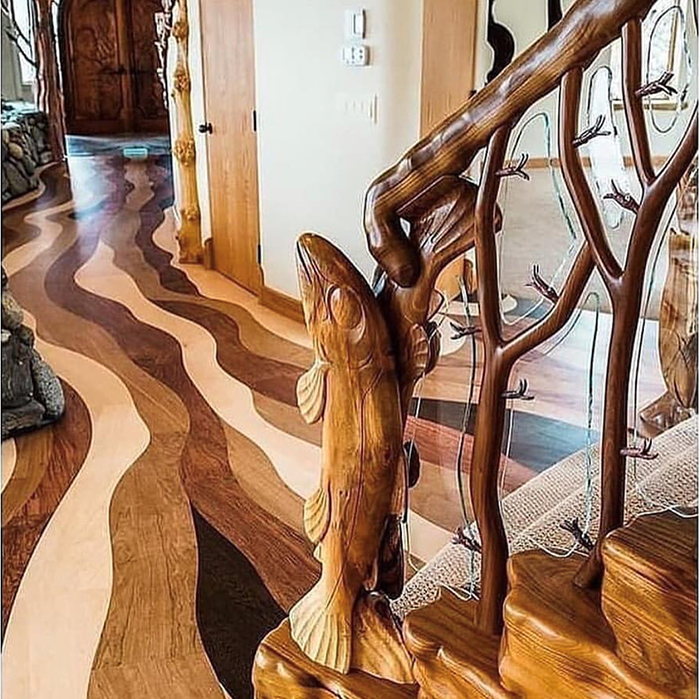 Add a runner to create an eye-catching finish. 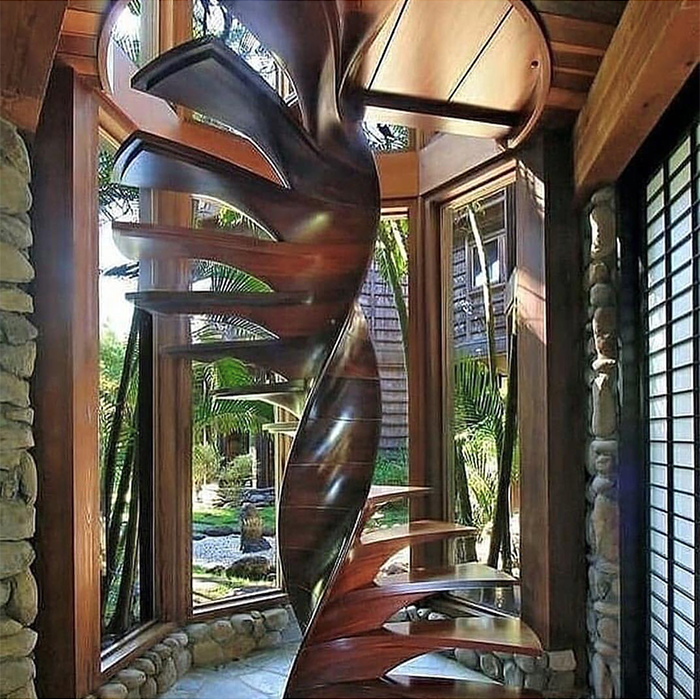 Ethereal, wooden or glass, these staircases create a seamless look offering a unique piece of architecture and engineering. 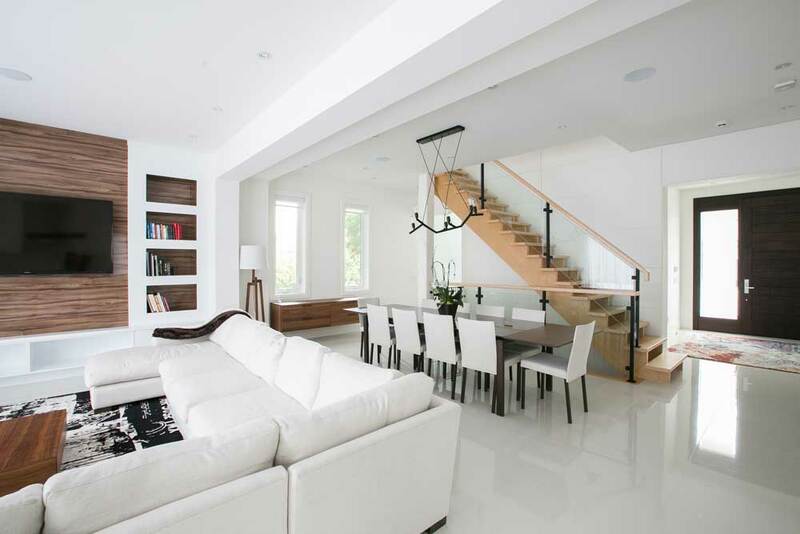 Minimalist in style, the open riser staircase has become quite popular in homes that are architecturally modern. 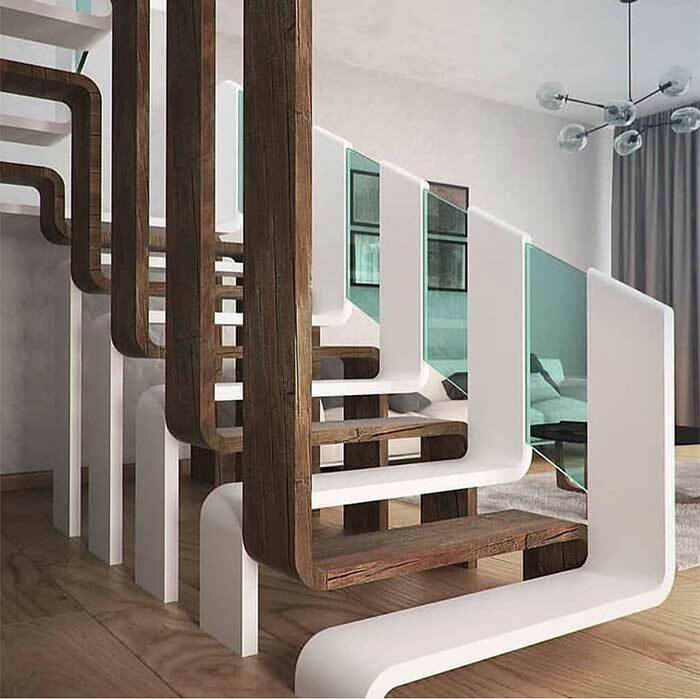 Over time we’ve also found some interesting, inspiring and just down right bazar staircase designs that we wanted to share with you. What do you think of some of these?